Toki is a Japanese name that means hopeful. 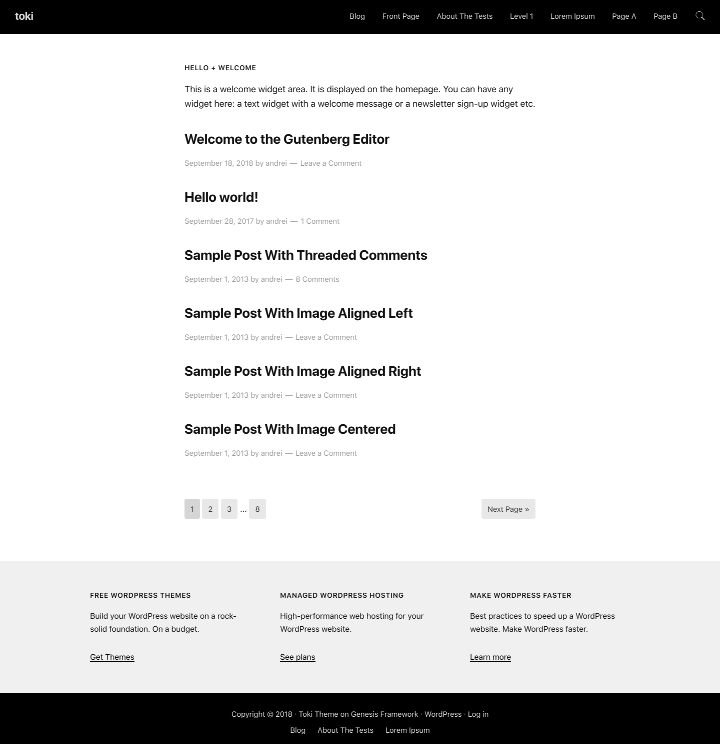 I’ve initially made this theme for my blog when the traffic from mobile has reached over 70%. I wanted something very light that loads extremely fast, I wanted it to feel like a native app but I didn’t want to use AMP. That’s how I made this minimalist theme, focused on mobile user experience and performance. With everything minified and gzipped, the theme demo has only 58.7 KB and 9 requests.